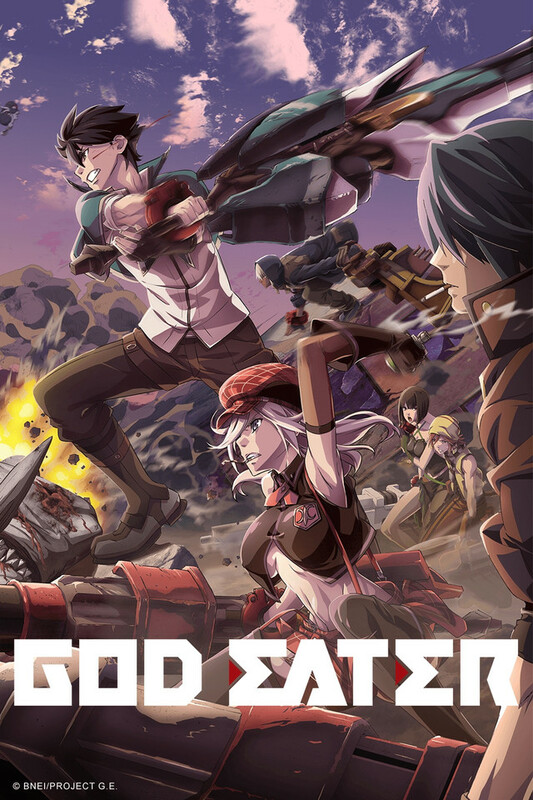 The God Eater anime is based on a Namco Bandai PlayStation Portable game of the same name, which was released in Japan in February 2010 and in North America as Gods Eater Burst in March 2011. A remake, entitled God Eater Resurrection is in the works for PS4 and PS Vita, slated for release in October 2015 in Japan. A sequel, God Eater 2, was released in Japan on PSP and PS Vita in November 2013, with an enhanced version on PS4 and PS Vita released in February 2015 called God Eater 2: Rage Burst. The anime series is animated by Ufotable, the studio that animated the God Eater games in addition to the 2009 OVA God Eater Prologue. As of the time of writing, the first three episodes of the anime series are currently available for streaming on Daisuki.